This is coming up! 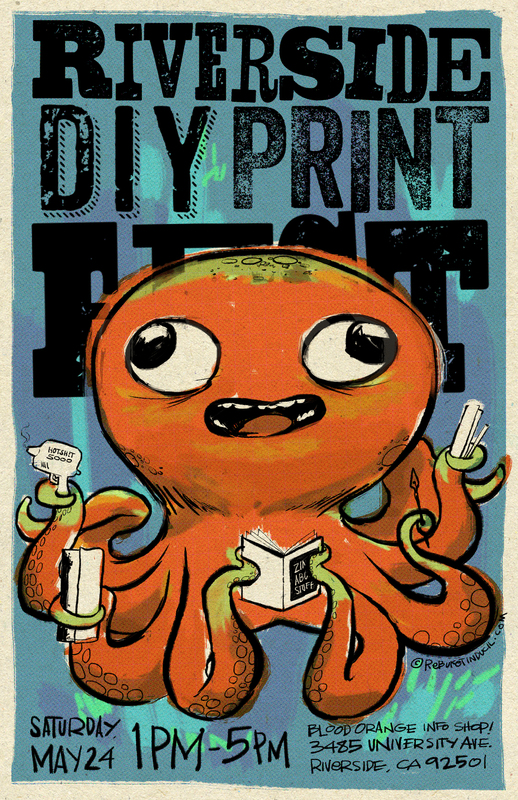 Riverside DIY Print Fest, Saturday May 24, 2014. 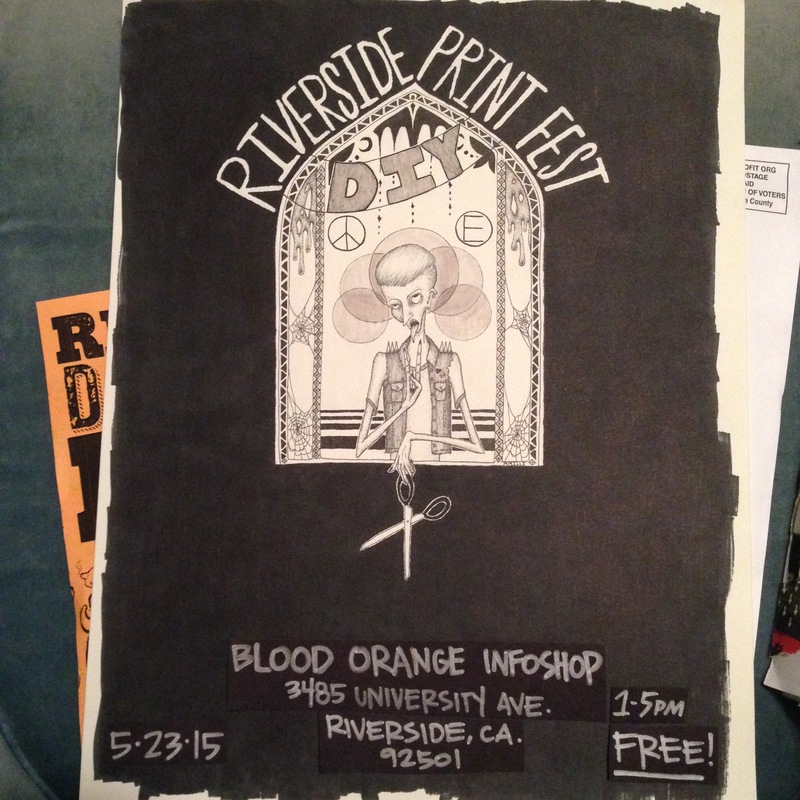 1-5pm, free at Blood Orange Infoshop!